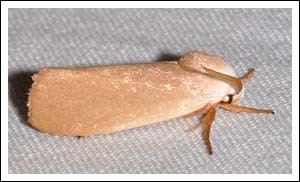 Moths in the family Xylorictidae are known as Timber Moths, and as the common name suggests, many of the larvae tunnel into wood. 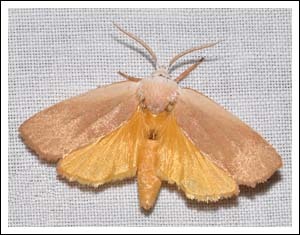 The adult moths feature upturned sickle-shaped palps, and in many cases beautiful antennae. 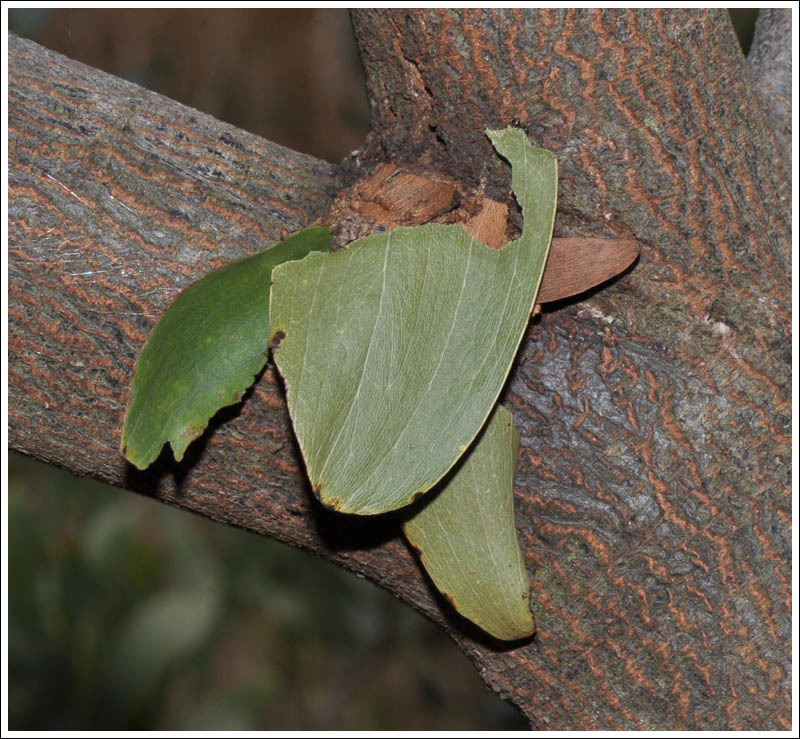 My first encounter with these moths was in February 2010 when this beautiful species came to the light at home, the larva had probably made its tunnel home in one of the garden trees, possibly Eucalyptus punctata or Acacia floribunda that both show the signs in the trunks. 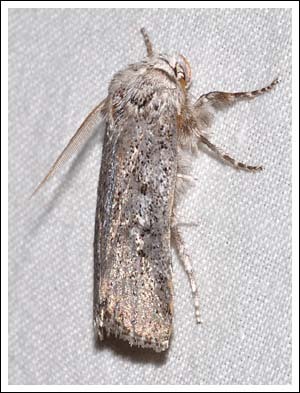 It is a species of Cryptophasa that apparently has not yet been named. Continuing with the genus Cryptophasa, in November a year later, C. irrorata came to the light, also at home. 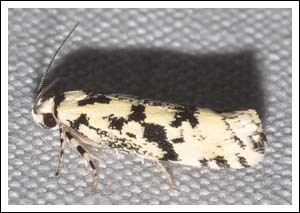 Also in November, 2013, a species close to irrorata came in at Providence Ponds, it is very aptly named, Cryptophasa albacosta, referring to the white leading edges of the fore wings. 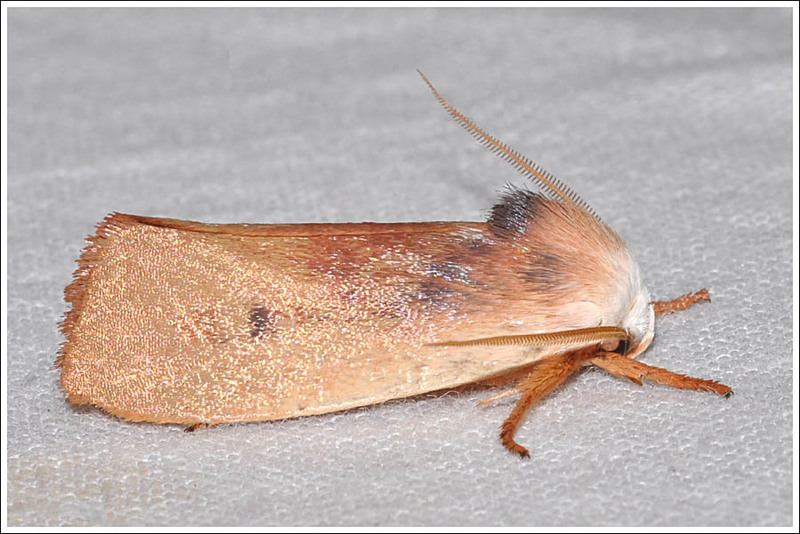 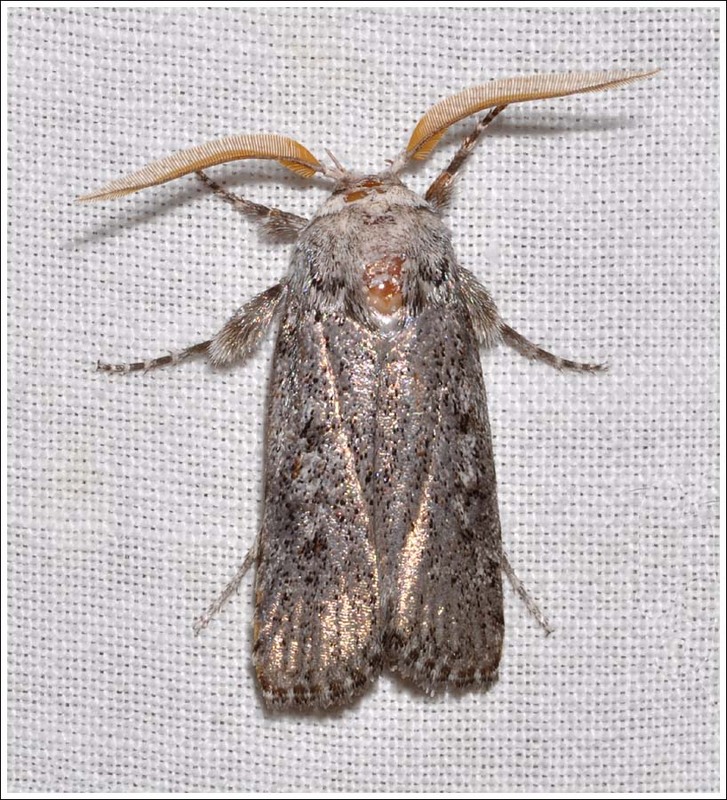 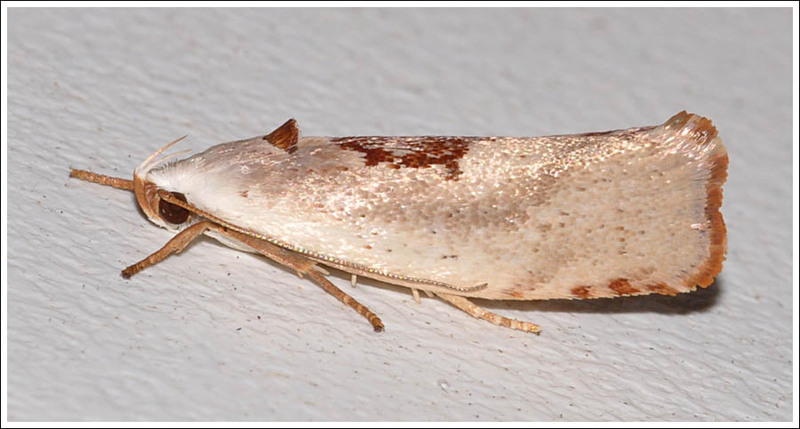 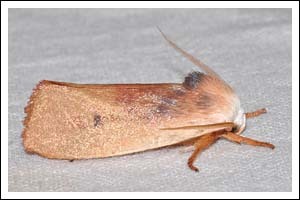 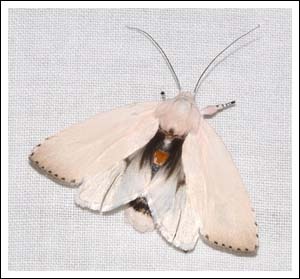 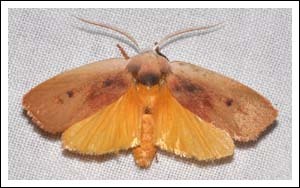 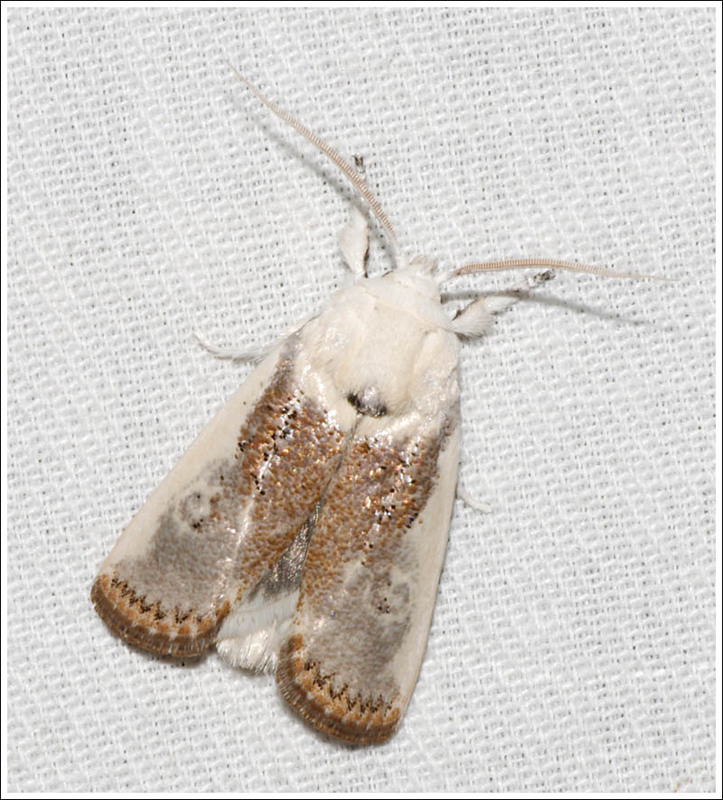 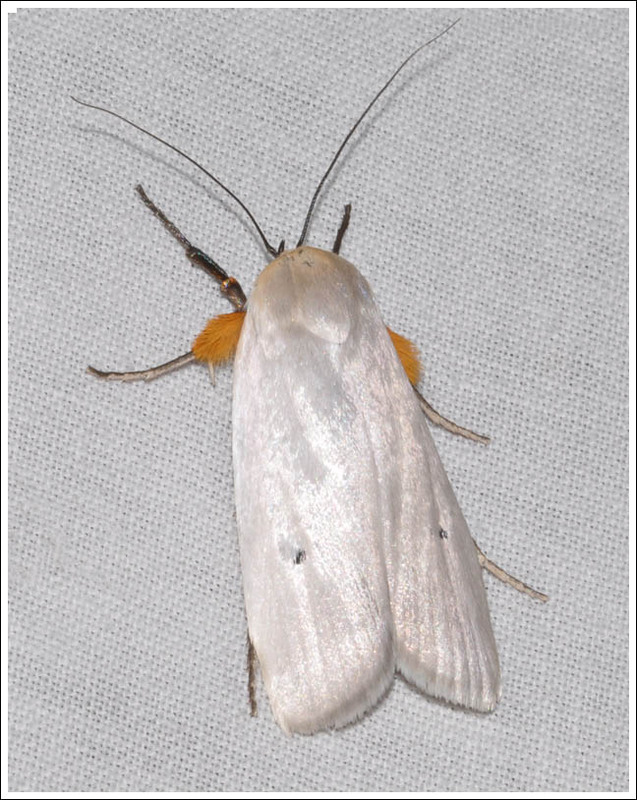 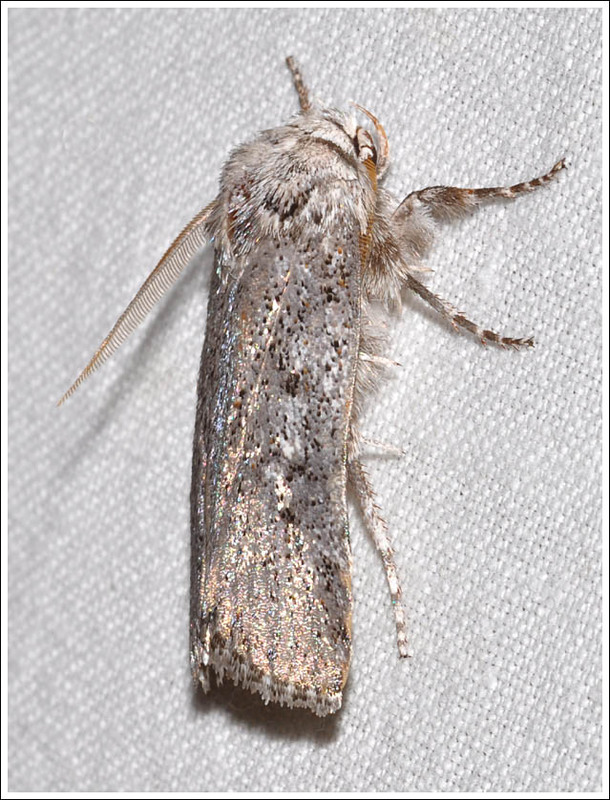 A mothing session by the Macalister River in late December 2011 saw a number of Cryptophasa rubescens come in to the light. 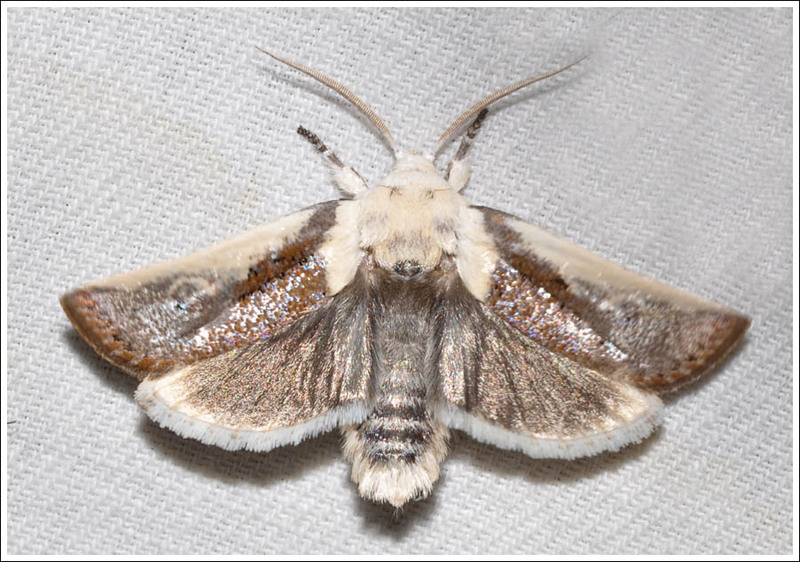 There were a lot of colour variations as can be seen from the images. 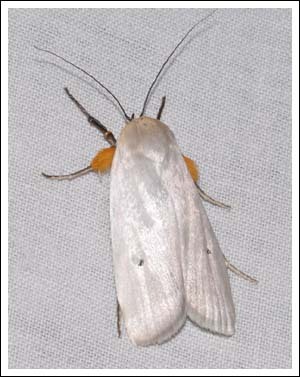 As above, shots of the moths fluttering up the sheet are included to show the hind wings. 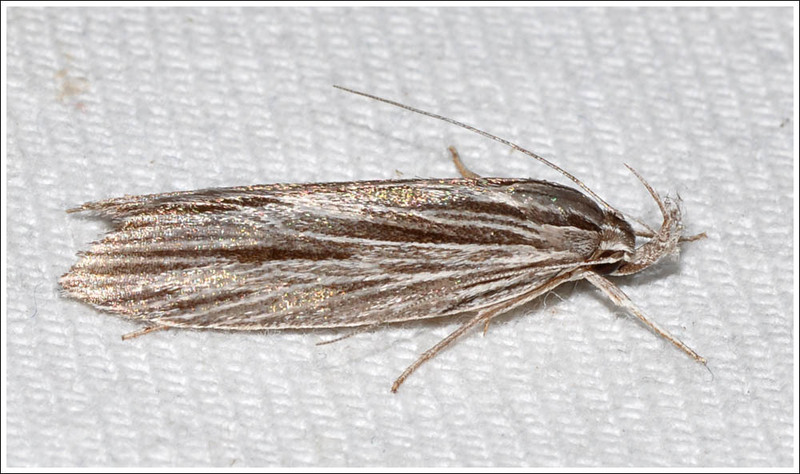 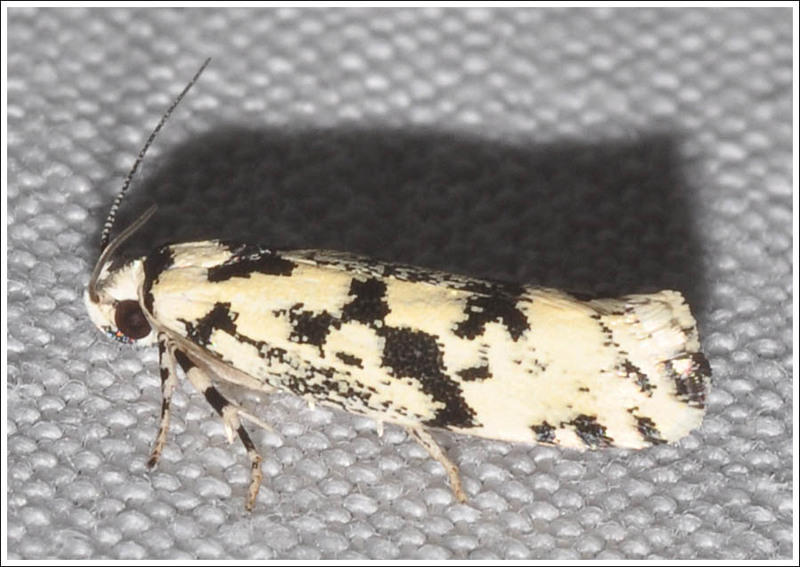 During the same night a small timber moth came in, Lichenaula calligrapha. Another attractive small species that turns up regularly is Tymbophora peltastis, the larvae of this species don’t use a tunnel for a home but make a shelter of leaves and frass bound with silk. 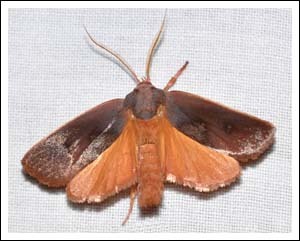 The sickle shaped palps are very evident in this image. 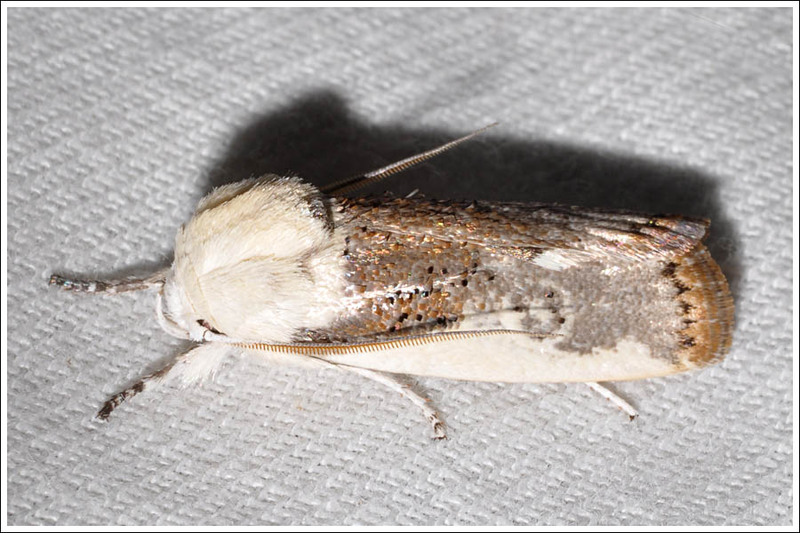 Also showing impressive palps are two specimens of Leistarcha scitissimella, the first photographed at Fairy Dell in February 2015, the second at Glenmaggie in October of the same year. 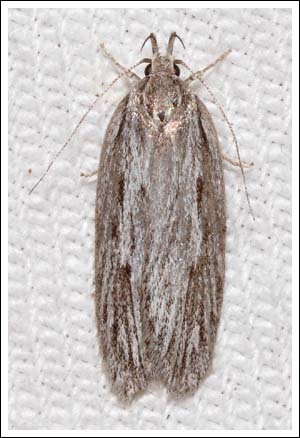 Maroga melanostigma was formerly an acacia based moth but is now a serious pest of fruit trees etc., this moth probably came from one of our Acacia floribundas that have lots of damage. The larvae of these moths mostly feed on foliage, but others eat bark, the cambium layer, or lichens. 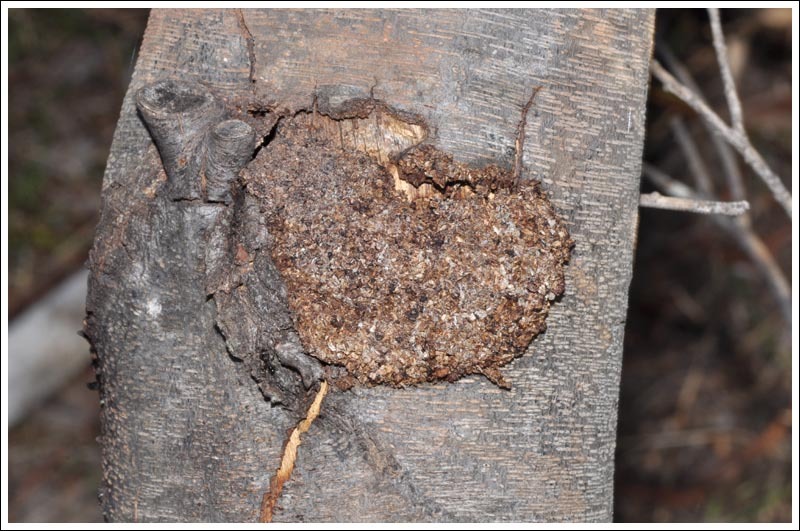 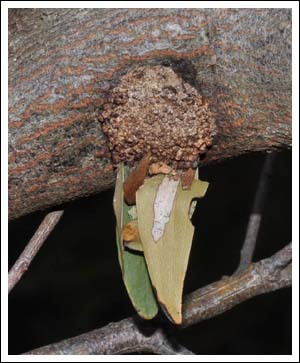 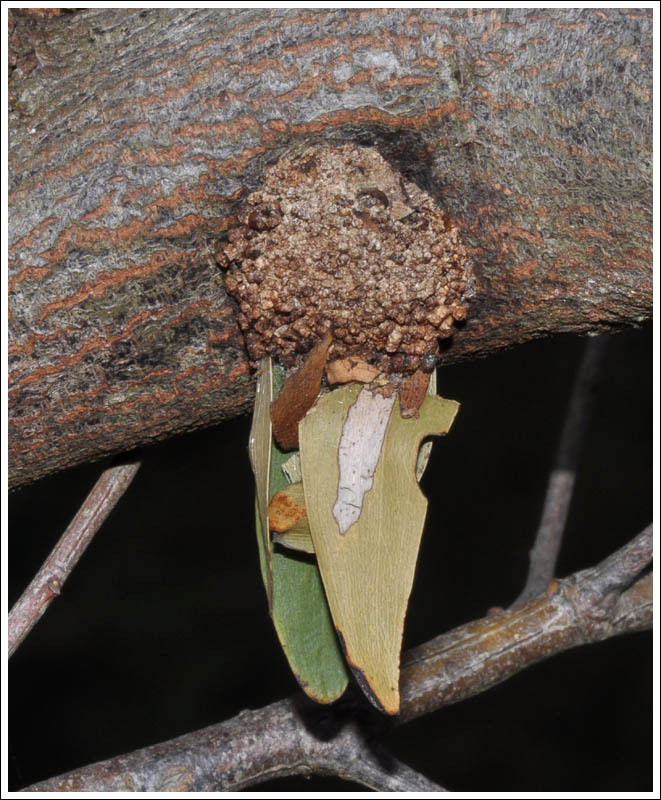 (I McMillan, Xyloryctine Moths of Australia) The following two images are of an unknown species of timber moth’s front and back doors to its tunnel home in a small Acacia melanoxylon, complete with larder. 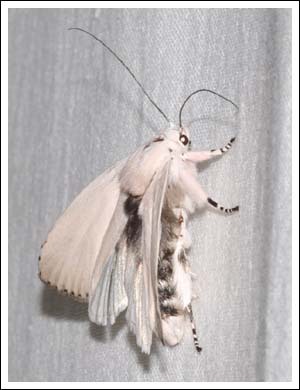 The larva has gone out at night to harvest leaves, and then secured them with silk to be eaten at its leisure. 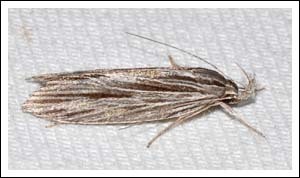 For further reading and information on this interesting family visit Ian McMillan’s site . Thanks to P Marriott and I McMillan for identification help. Posted on June 13, 2016 July 18, 2018 by PholodesPosted in Xyloryctidae, Moths.